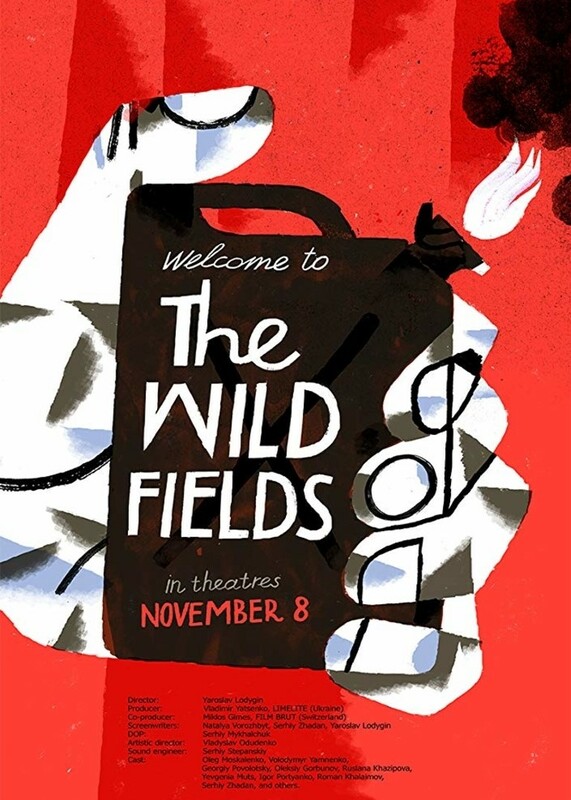 Nordic Ukrainian Film Festival is back with a fourth edition! Once again Swedish film enthusiasts of all ages and tastes have a fantastic opportunity to discover new and exciting Ukrainian films. Our primary intention is to share with you the most recent feature films that were developed on the Ukrainian art-scene through the year. All of them are from various genres and reflect diverse historical legacies through multiple imaginative length. One of our aims in preparing this festival was to share this intense plurality, richness of topics and styles of representation with the Swedish audience. 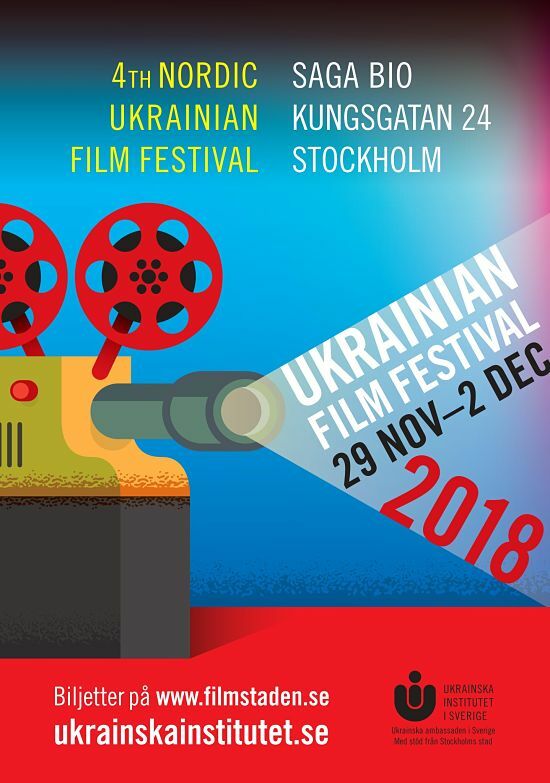 The festival, organised by the Ukrainian Institute of Sweden in collaboration with Filmstaden, takes place 29 November to 2 December 2018. All films are shown at Saga Bio, Kungsgatan 24, Stockholm. 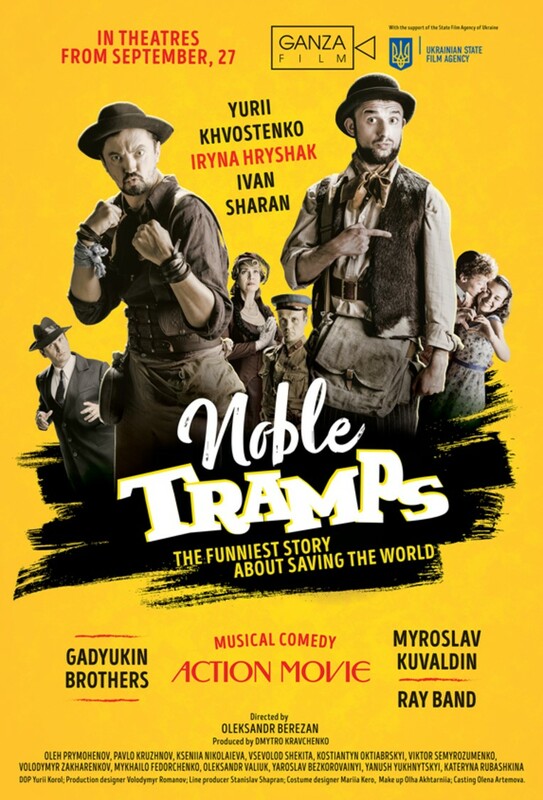 Before the screening, at 18:00, we begin with a short discussion with the director Yaroslav Lodygin and producer Volodymyr Yatsenko. Moderator: Alina Zubkovych, film festival project manager. Warm welcome! 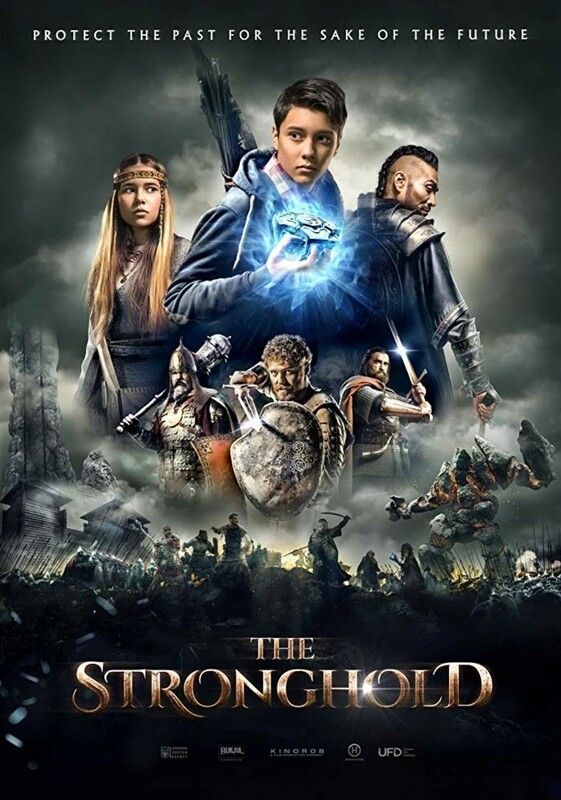 Before the screening, at 18:00, we begin with a short discussion with the film’s development producer – Elena Morentsova-Shulyk, and actor Mykhailo Fedorchenko. Warm welcome! 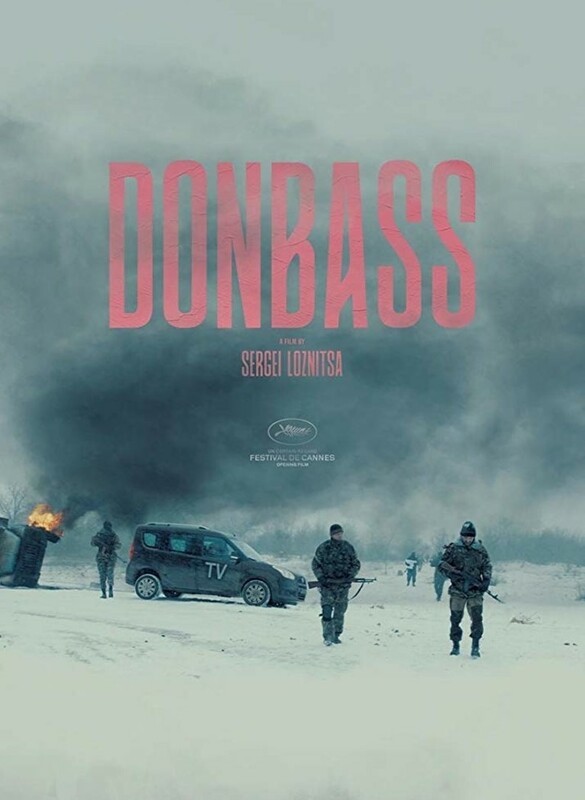 Director: Sergey Loznitsa│Actors: Valeriu Andriutã, Natalya Buzko, Evgeny Chistyakov, Georgiy Deliev, Vadim Dubovsky│Original title: Donbass│Original language: Ukrainian, Russian│Premiär: 2 dec 2018│Subtitles: English. Before the screening, at 18:00, we begin with a short discussion with the film’s producer – Denys Ivanov, who will guest this final film screening of our festival. Warm welcome!